Seeking new listings for Downtown Nashville? Be sure to search the MLS here. For those who love urban living and all its excitement, Downtown Nashville is the center of it all. 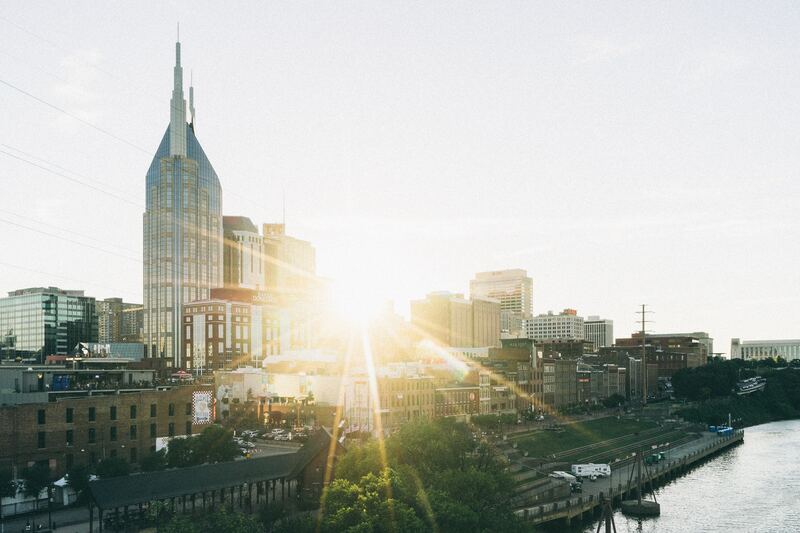 Within blocks you can find the world-renowned Ryman Auditorium, The Country Music Hall of Fame, Schermerhorn Symphony Center, Bridgestone Arena and Frist Center For The Arts. Sprinkled between each of these is also plenty of restaurants, shops and a few of Music City’s favorite honky-tonk bars. There are eight separate neighborhoods spread throughout the downtown area too, providing multiple housing options for home buyers. Many are newly built condos and town homes that provide all the modern amenities and features urban dwellers prefer.